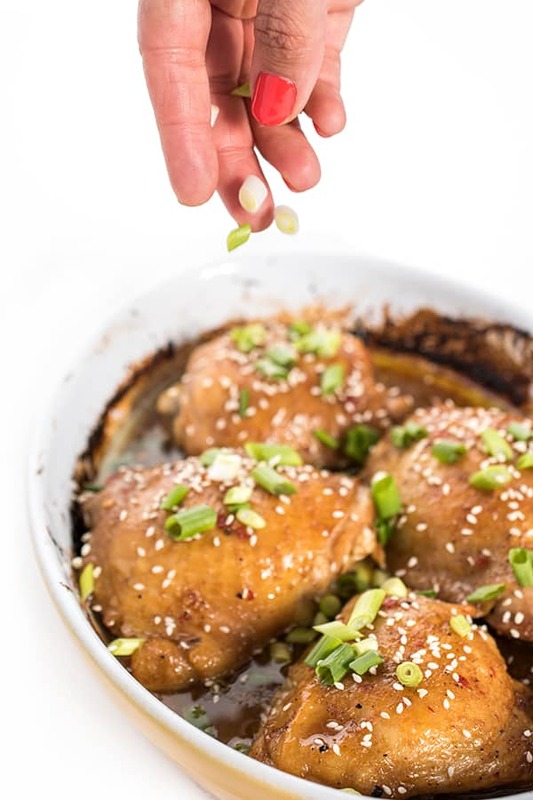 These lightened chicken wings are baked until crispy then brushed with a fragrant sesame-ginger Asian glaze. The perfect appetizer recipe for entertaining. Party season is my favorite season – am I right? Don’t get me wrong, it can be a stressful time of year with the endless to-do’s, shopping lists and holidays to host but there is just something wonderful about the craziness of it all! Since we literally just bought a house for the purpose of entertaining friends and family (ok that wasn’t the only reason but it was a huge deciding factor), I couldn’t be more excited to be hosting various holidays and parties this holiday season. 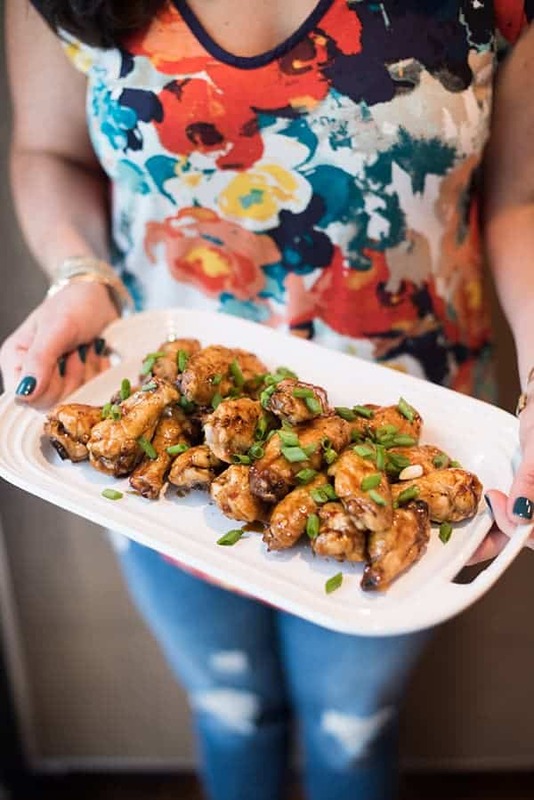 While chicken wings are pretty much a hit any day of the week, I especially love serving them at cocktail parties. 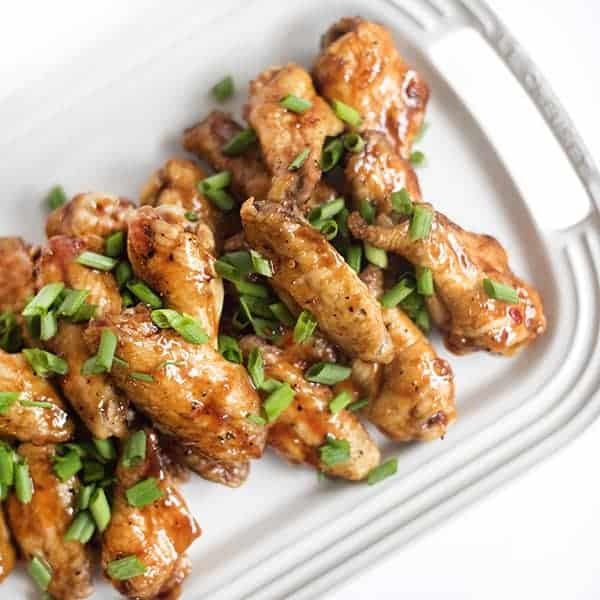 Sweet, crispy, sticky and slightly spicy, these protein-packed baked chicken wings are always a nice way to round out the appetizer table. If you’ve never tried baking chicken wings, you won’t believe how crispy and delicious they turn out. Since the holiday season is full of indulgences, it’s nice to offer a lighter version of a crowd-pleasing favorite. 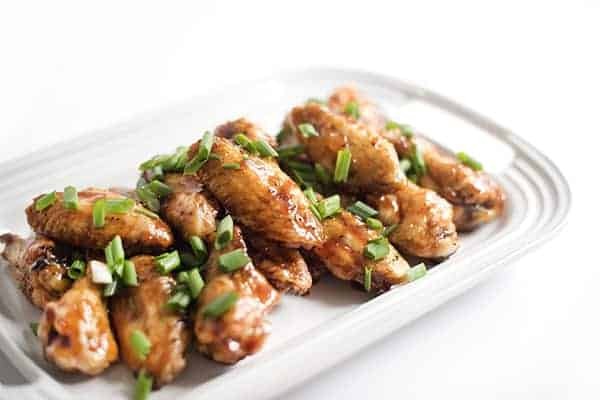 For maximum flavor, I brush the wings with an Asian glaze made of hoisin, soy sauce, ginger, garlic and other items you probably already have on hand in your well-stocked pantry. What are you most looking forward to this holiday season? I’d love to hear from you! 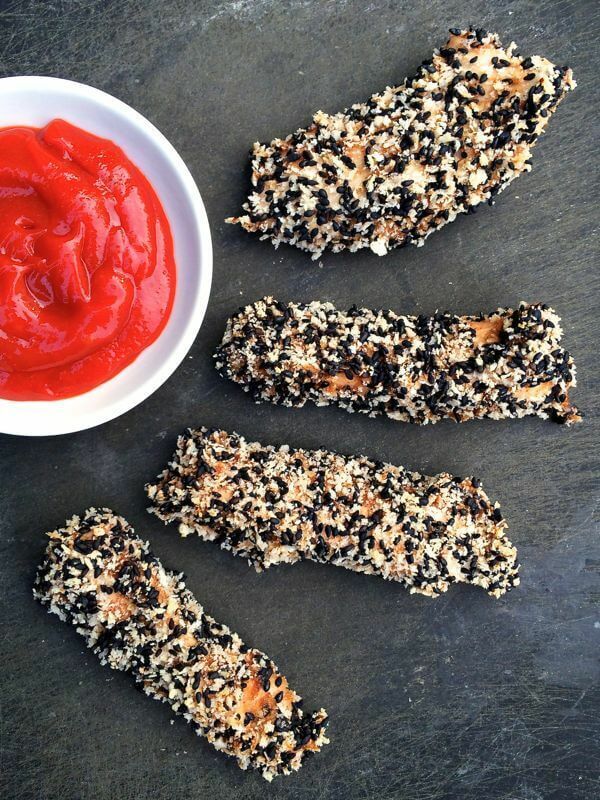 These lightened chicken wings are baked until crispy then brushed with a fragrant sesame-ginger Asian glaze. 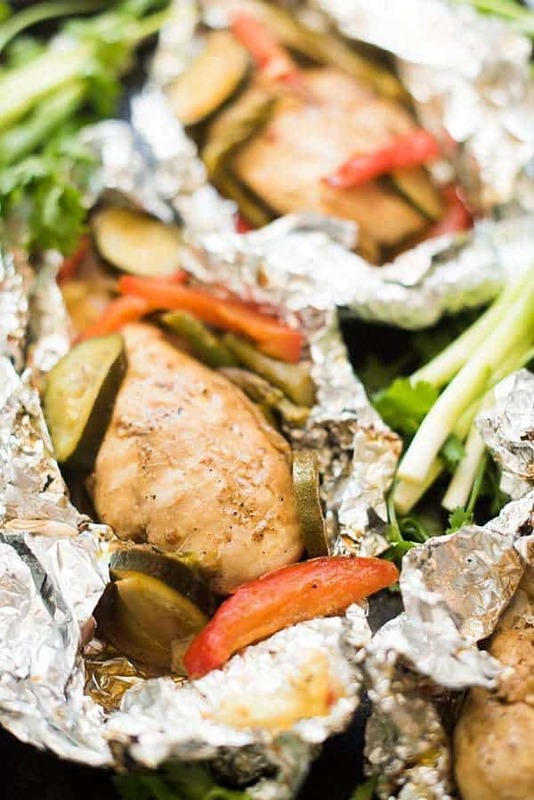 Place chicken wings in a large bowl and pat dry with paper towel. Toss to coat with oil, salt and pepper then place in single layer on prepared baking sheet. 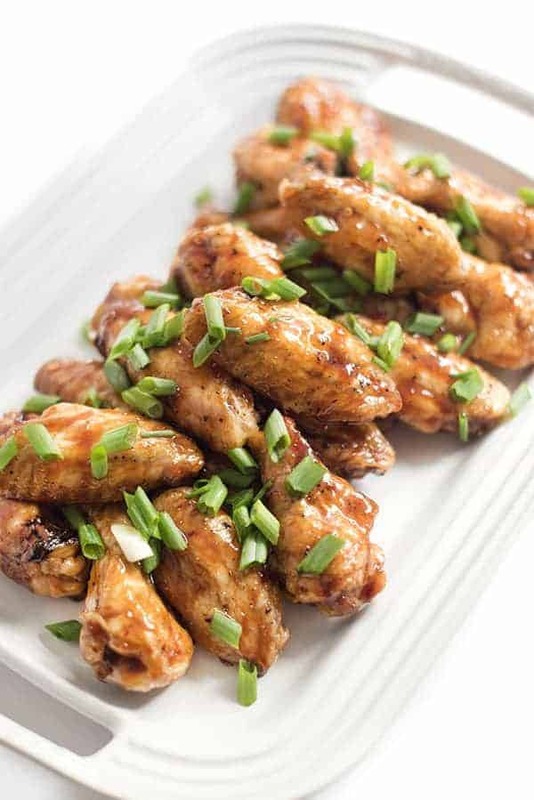 Bake chicken wings until golden brown and crispy, about 25-30 minutes. 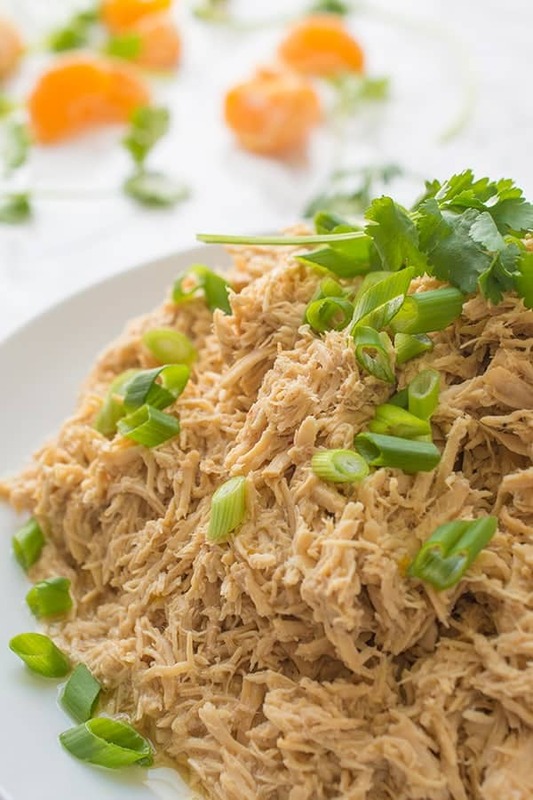 While the chicken is baking, prepare the glaze: in a small pot over high heat combine the hoisin, soy sauce, rice vinegar, garlic, ginger, sambal oelek and sesame oil. Bring up to a simmer then lower the heat. Heat on low until wings are done cooking. 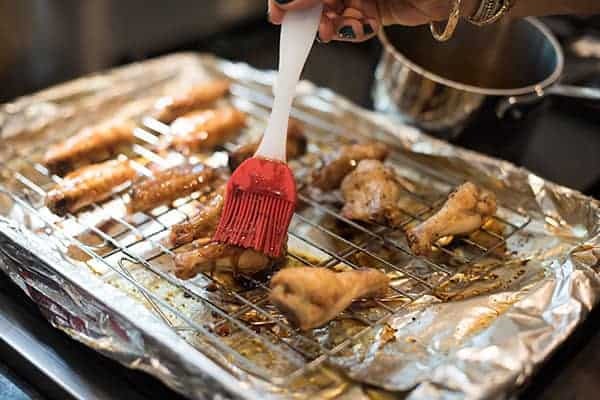 Remove wings from the oven and brush with glaze on both sides. Sprinkle with scallions to serve.